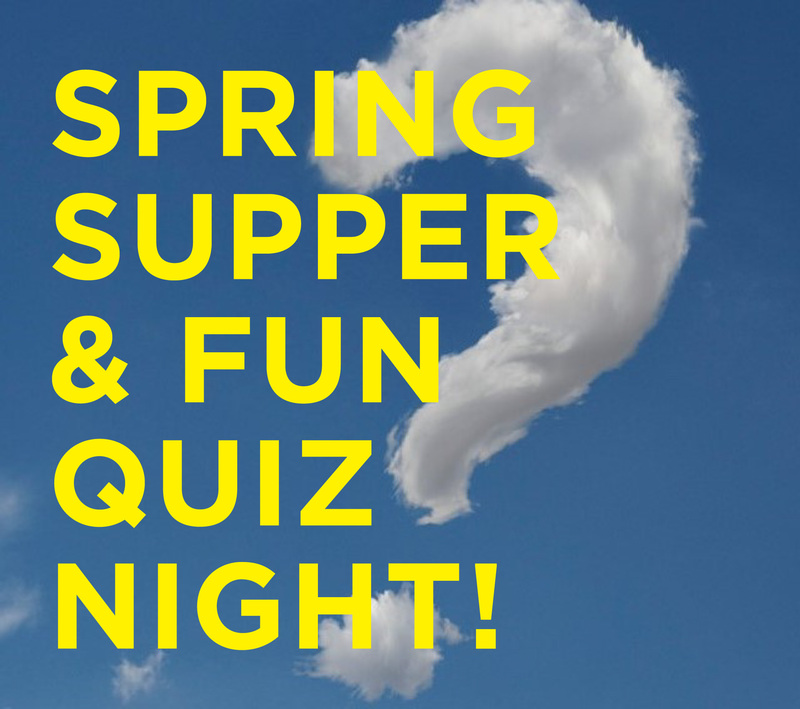 Gather some friends and join us for our annual Spring Super and Fun Quiz Night on Friday, 24th May! It’s a great opportunity to get together for an informal night out, enjoying the splendour of Northwood House while testing your grey matter with a topical general knowledge quiz presented by our in -house trivia masters Darren & Ricky. Enter a team of between 2 & 6 people for a lovely evening out! 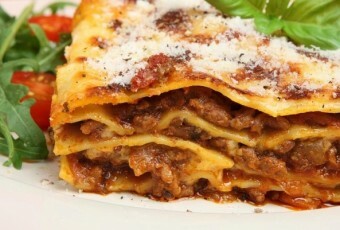 A delicious buffet-style supper is included in the ticket price, with lasagne on the menu followed by a summer dessert. Please state on the ticket drop-down menu if you have a vegetarian requirement. Members tickets will be checked our on database on arrival. New Teams are always very welcome!